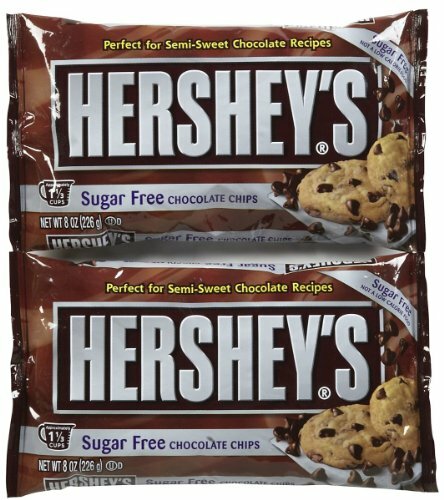 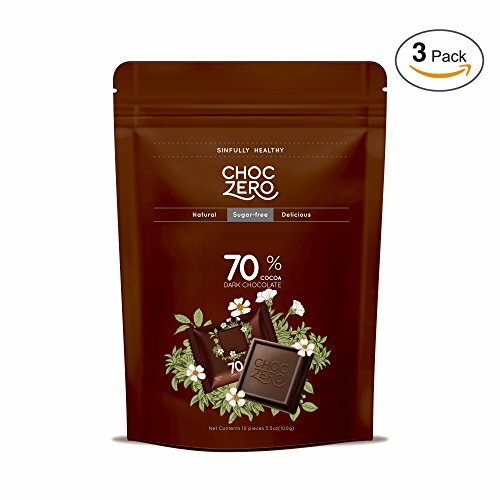 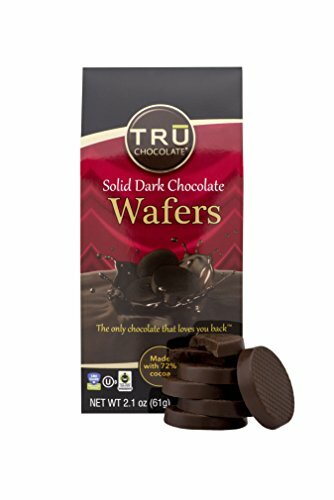 TRU Chocolate 72% Solid Dark Chocolate –No Sugar, Gluten Free, NON-GMO, Vegan, Dairy Free, Kosher, All Natural, 2.1oz. 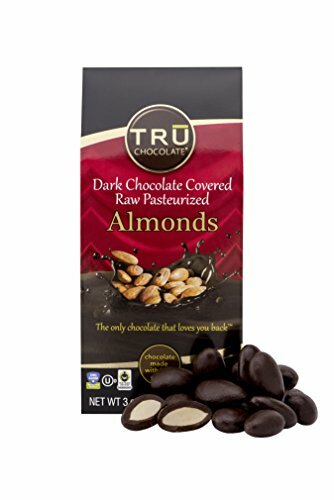 TRU Chocolate 72% Dark Chocolate Covered Almonds - Gluten Free, NON-GMO, Vegan, Dairy Free, Kosher, All Natural, Sugar Free 3oz. 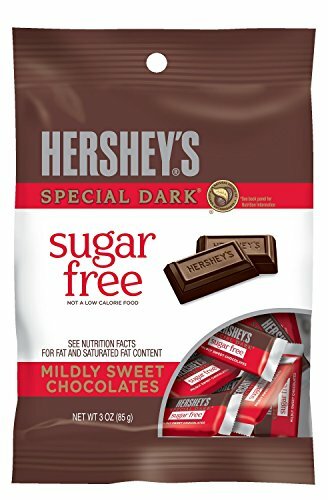 How I Make Sugar-Free Chocolate Candy So Delicious! 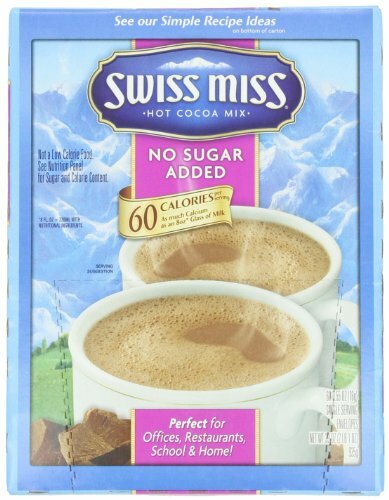 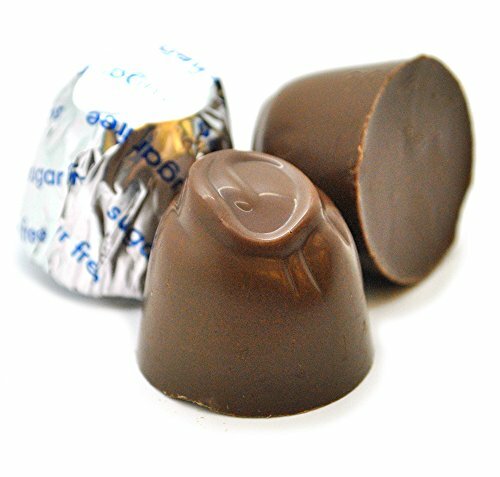 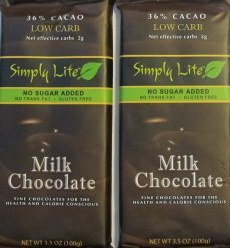 AWESOME Sugar-Free Chocolate Recipe! 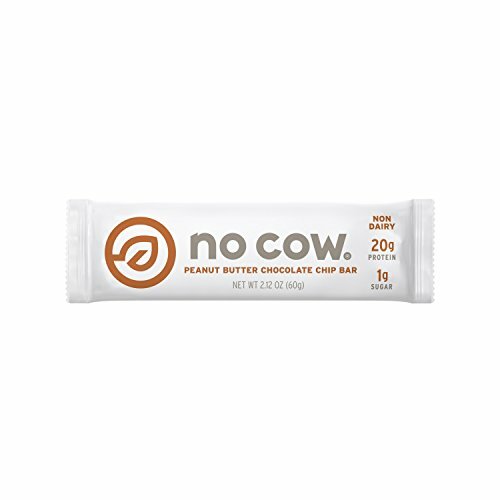 Picky Teenager Approved!